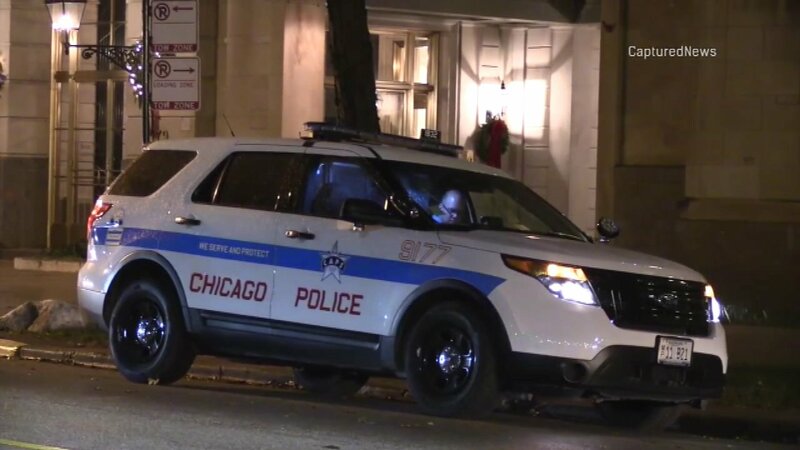 CHICAGO (WLS) -- A man who was unloading gifts from his car near the Drake Hotel in Chicago's Gold Coast neighborhood found himself facing an armed thief Monday night. A witness said the man was taking items out of a vehicle in the 100-block of East Lake Shore Drive around 8:25 p.m. Police said that's when a man with a gun walked up from behind the 33-year-old victim and announced a robbery. The suspect, who may be between 25 and 30 years old, allegedly stole several boxes from the trunk and ran away. No one was hurt. No one is in custody. Area Central detectives are investigating the armed robbery.